Our concert at St. Chad’s Coseley on 31st August went well, with a good audience and raised about £300 towards church funds. Joining us was a talented young solo pianist, Adam Massey, who performed a number of pieces on piano. 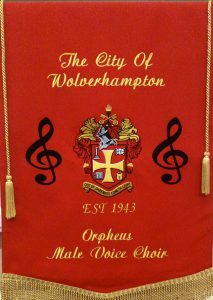 This entry was posted in Concert, News and tagged Adam Massey, August, Black Country, charity, Choir, church, Concert, Coseley, fundraising, Male Voice, Orpheus, perform, pianist, piano, St. Chad, Wolverhampton. Bookmark the permalink.